Nicholas Block and Katharina (Katherine) Elisabeth Müller were born in Walter, Russia and immigrated to the United States in 1886 where the first settled in Nebraska. 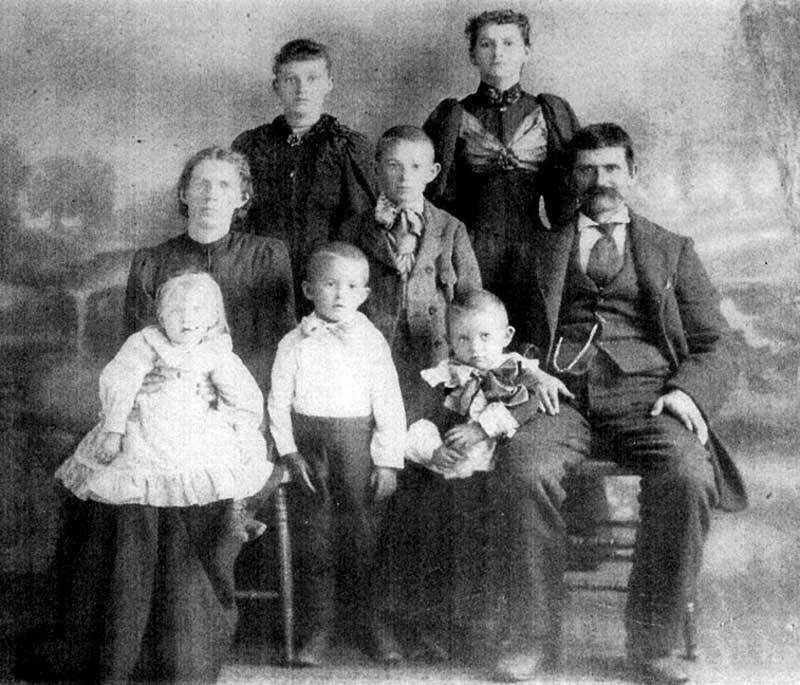 Between 1900 and 1908 the family moved from Ritzville, Washington to Portland. 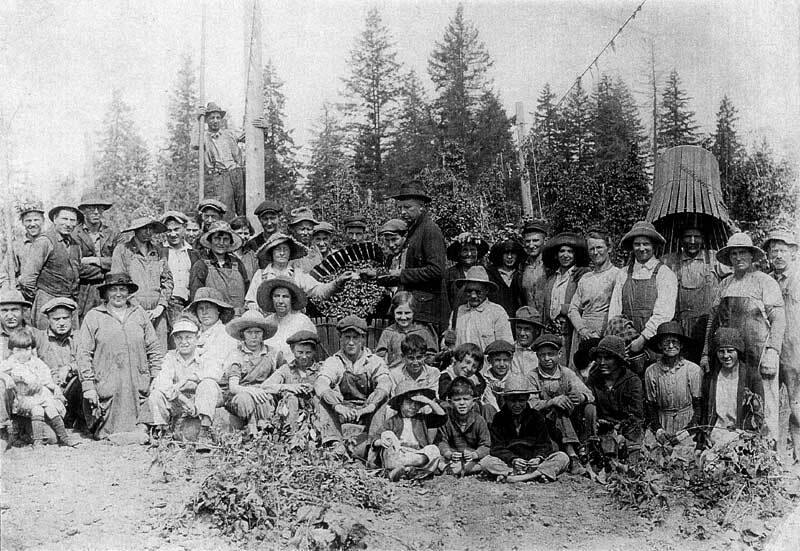 Family stories recall that the Block's worked in the Willamette Valley hop fields during the summer to earn extra income. Katherine worked as an inspector at an iron foundry. She married Henry Arthur Krieger in 1913. Henry was also known by the nicknames "Harry" or "Fuzzy". Katherine was tragically murdered when an arsonist burned her house in September 1970. Nicolaus and Katharina Elisabeth Block family. Courtesy of Kimbery Henkel-Moody. 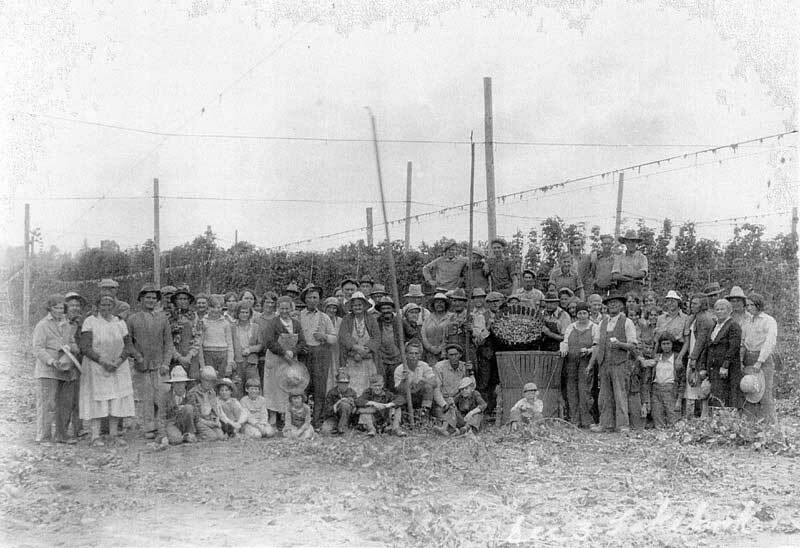 Block family working in the hop fields in the 1920s. Courtesy of Kimberlee Henkel-Moody. Information and photographs courtesy of Kimberlee Henkel-Moody. Last updated March 10, 2018.